Waking up with a strange man is scary. Realizing you lost fifteen years of your life overnight? That’s terrifying. 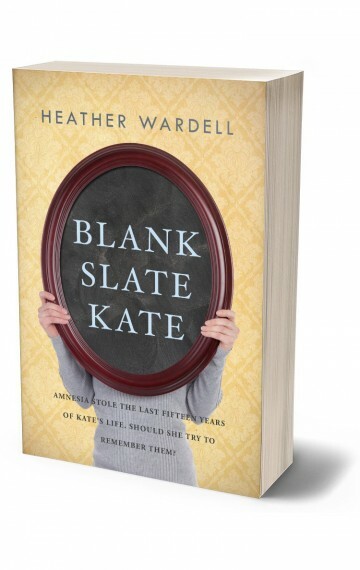 With her memories from seventeen to thirty-two gone, Kate has no idea who she is and where she belongs. As she begins to fall for the man who found her, she wonders if she forgot those years for a reason. Should she keep trying to retrieve her original self, or start a new life?